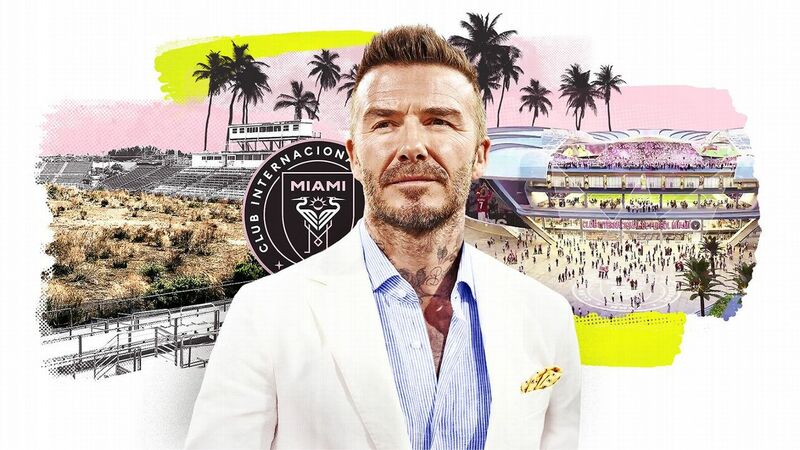 You don't have to go back too far in Major League Soccer to see that high-priced signings were almost the exclusive purview of attacking players. It made sense. In a salary-cap league, that was where teams -- especially those willing to shell out money for the league's highest paid players -- could get the most bang for the buck. But this offseason, there has been a noticeable shift in where teams allocate their precious financial assets. 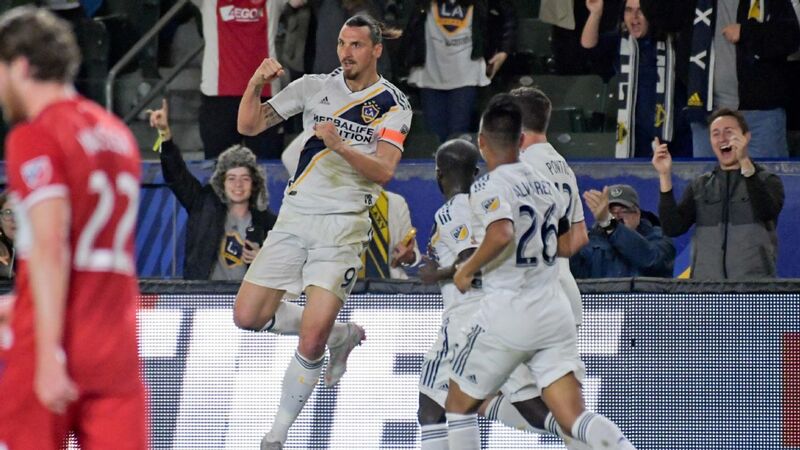 So far this preseason, based on releases of player signings as well as information from league sources, MLS teams have made 15 signings on the defensive side of the ball -- including goalkeepers, defenders and holding midfielders -- whose financial commitment exceeded this year's Designated Player threshold of $480,625. That's at least double the number of signings in both 2015 and 2016. 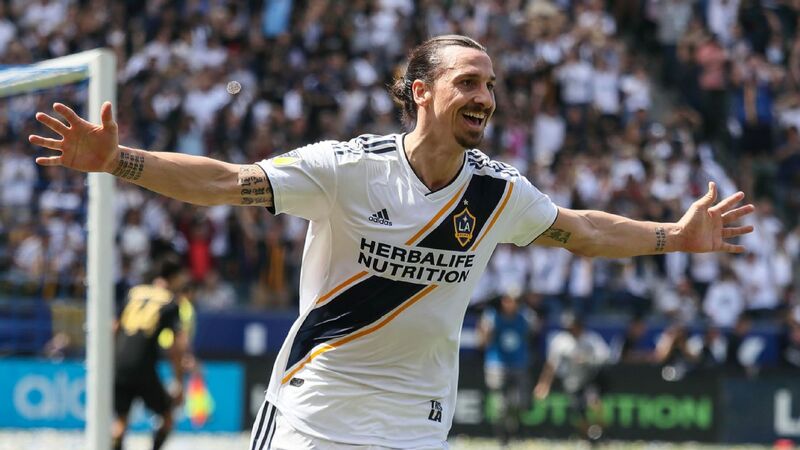 In addition to that total, two other defenders, the LA Galaxy's Jelle van Damme and D.C. United's Steve Birnbaum, saw their contracts renegotiated. Both received raises: Van Damme became a DP while Birnbaum's deal involved the use of targeted allocation money (TAM) to bring him below the aforementioned threshold. Granted, there have been instances of teams in recent years that have been on the bleeding edge of allocating more dollars to defense, and the payoff was immense. 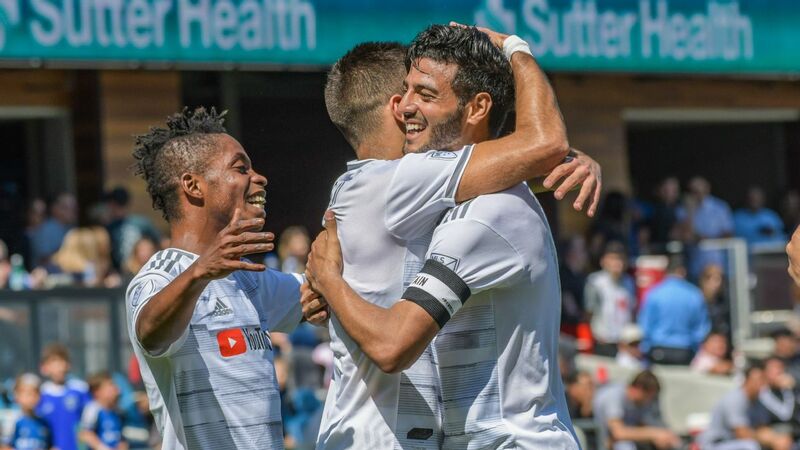 In 2015, the performances of holding midfielder Diego Chara and central defender Liam Ridgewell, both of whom entered the league as DPs and later became TAM players, helped lead the Portland Timbers to the 2015 MLS Cup title. 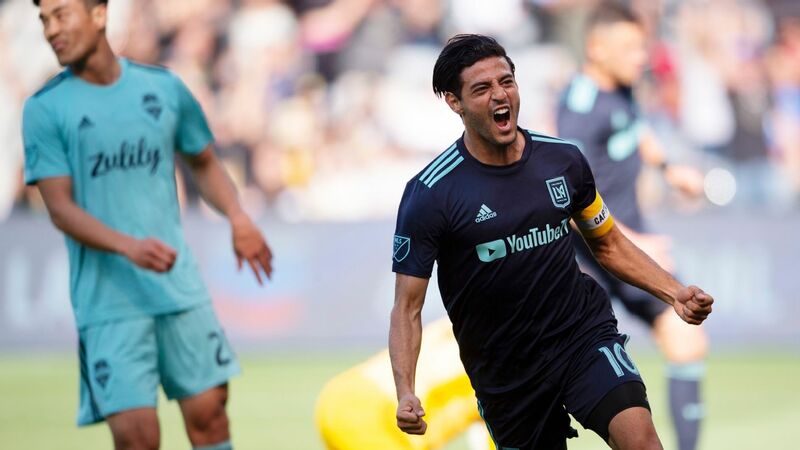 Last year, a similar dynamic was at play in Seattle with two TAM players, center-back Roman Torres and DP holding midfielder Osvaldo Alonso, aiding the Sounders' run to the league title. 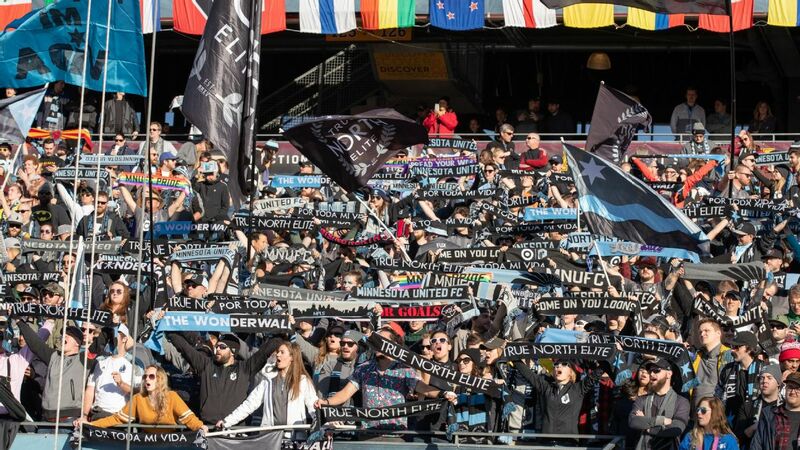 "You start to look at difference-makers and with the league having a cap system and DPs, we identified that [center-back] was a position of need that would balance our squad out, and it was a position where we wanted to hit a home run," said Portland GM and president of soccer Gavin Wilkinson. 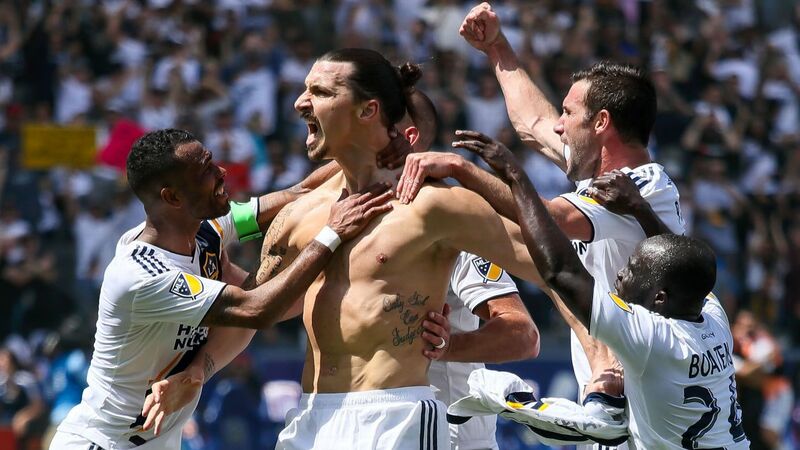 "And based on winning MLS Cup, I think we did that. It served its purpose." 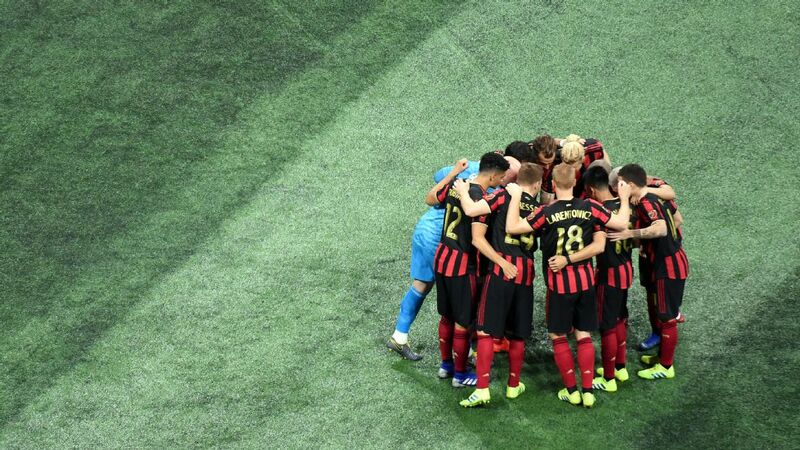 Now it appears that more teams are following a similar path to roster construction, with Atlanta United, Minnesota United and the New England Revolution among the teams making similar investments. There seem to be two schools of thought as to why there has been an increased investment in defense. One is that the shift is simply a response to the longtime commitment of funds to attacking players. The only way to combat the quality of a Bradley Wright-Philips or a Clint Dempsey is to recruit high-quality defenders to stop them. 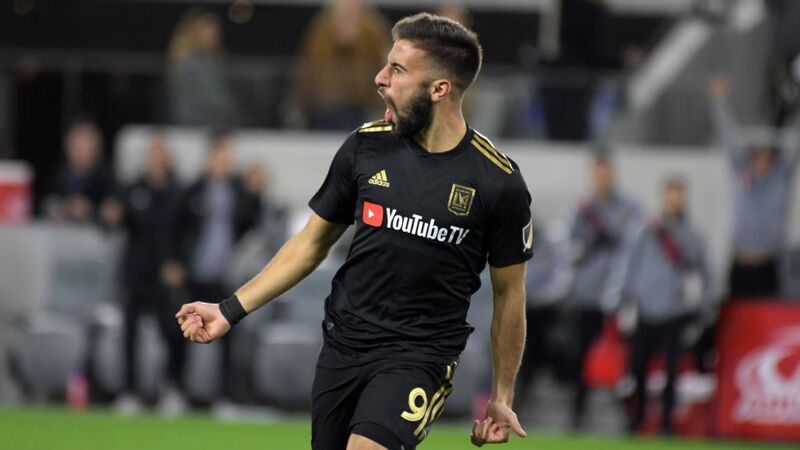 "Everyone has pretty much relied on the regular guys to be the central defenders and outside defenders for sure," said Orlando City SC manager Jason Kreis, who captured the signature of defender Jonathan Spector last month. 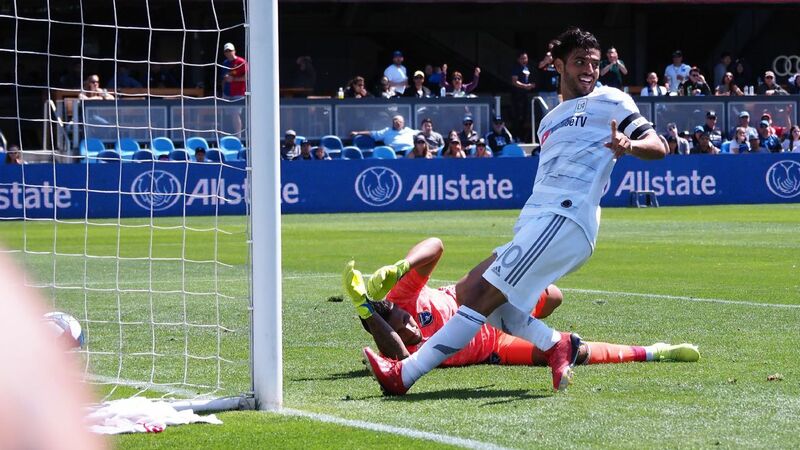 "I felt like there's been an unevenness almost that the attacking groups of most teams were better than the defending groups of most teams," said Kreis. 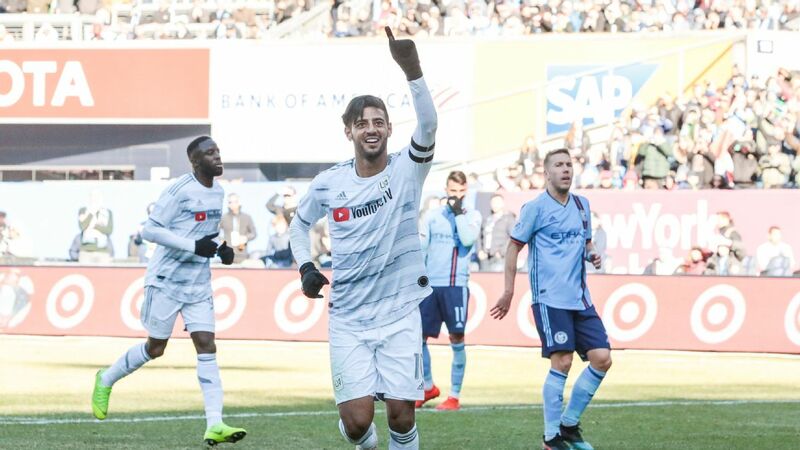 "Now I think it's only natural that now the market is starting to correct itself, where everybody is saying, 'Wait a second, I've actually got to be able to defend against guys like [Sebastian] Giovinco and [Jozy] Altidore and David Villa and those types of players. I've got to match it up a little bit.' So I do think probably this offseason we've seen much, much more money being spent on the defending side of things, which I think is natural." The other view is that the introduction of targeted allocation money (TAM), and the subsequent increase of $400,000 per team this season to a total of $1.2 million, has given teams an increased ability to spread financial resources over a wider variety of positions, bringing more balance to their rosters. 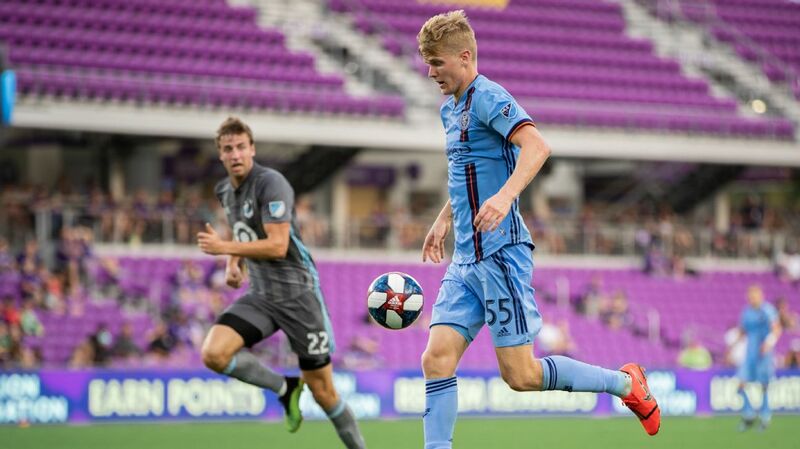 "I think TAM allows you to bring in a high-quality player," said Columbus Crew manager Gregg Berhalter, who signed Nicolai Naess using TAM last year and signed Jonathan Mensah to a designated player (DP) contract this year. "What that says for defenders is that you can get a high-quality player at a good salary for defenders, whereas real attacking quality costs much more. I think it could be a way to bring some quality into your team." A prime example of this increased willingness to invest in defenders is New England, who signed two central defenders, Antonio Mlinar Delamea and Benjamin Angoua, using TAM to do so. 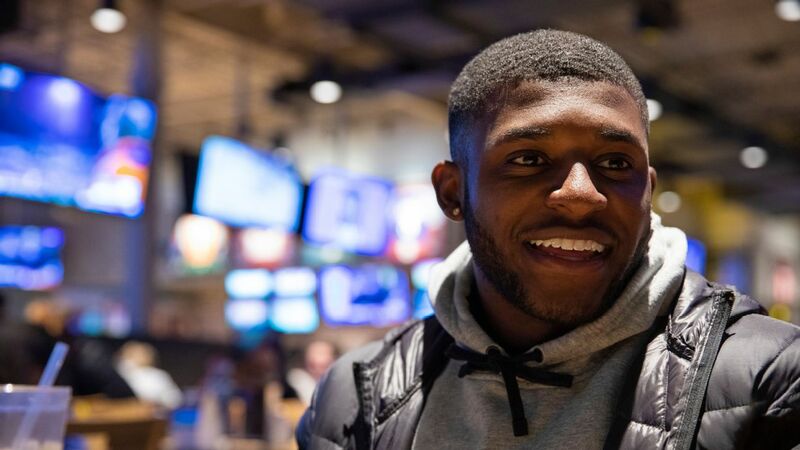 While it remains to be seen how Delamea and Angoua will work out, TAM has at least given the Revs the opportunity to find out. 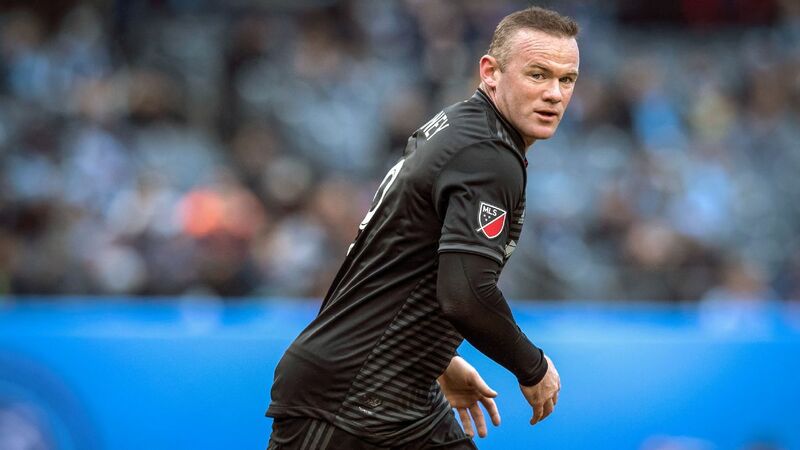 "I think before the influx of TAM for teams, yes, you could use general allocation money [GAM] to buy down some guys, but you never really knew from year to year what you might have in GAM," said New England Revolution GM Mike Burns. "So generally speaking, teams would go after DPs for attacking purposes; forwards, midfielders, wide midfielders or No. 10s. "That's not to say that we've never had DP center-backs but by and large, the higher-end guys were more attack-minded. Now I think because of the TAM, you're able to go out and invest a little more not just on center backs but on more defensive-minded positions. You get more flexibility with the TAM and I think in a nutshell, that's the reason." The question now is whether the distribution of funds will ripple to other, less-heralded positions. Outside-backs are typically at the lower end of the league's financial food chain. There's also the fact that the league (and its roster rules) continues to evolve. Berhalter is of the belief that such decisions will be situational. 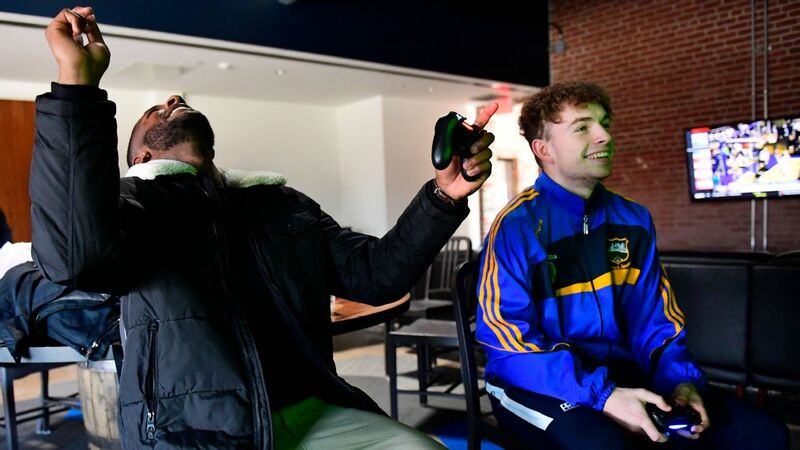 "What I think is going to happen is that as your roster starts to shape up, and you're comfortable with the positions, I think GMs and coaches are going to be more open to spending money on whatever they feel they need, regardless of position," Berhalter said. "If it's a right-back, I think you'll see teams spend money on a right-back if that's what they need the most. They'll be using that TAM money to invest in the roster." Players on the defensive side of the ball will be hoping that is the case.